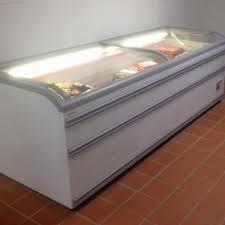 For that reason investors looking for used catering equipment Birmingham? To start a business in the restaurant or fast food will require a substantia. Purchase prices of catering equipment are very expensive. Renting premises is also a price worthy of being heeded. This is why the company Costa engineers Ltd comes to help new investors for catering equipment Birmingham reconditioned catering equipment at an economical price. 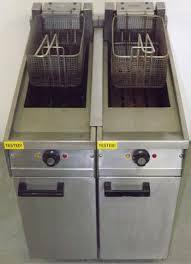 Catering equipment is delivered reconditioned accompanied by a minimum warranty of one year. The demand of our customers we can install the catering equipment in kitchen. 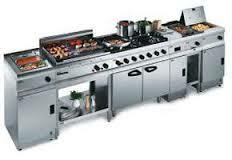 What does reconditioned equipment in catering equipment Birmingham? We buy used equipment from various sources. We are aware that every acquisition equipment to be completed. The next step is cleaning it perfectly. In the next step check its functioning. Each part or subassembly will be checked. It will replace defective parts or high wear. Finally the equipment is left in the minimum setback three days endurance test. Last stage before commissioning sale is test the safety of the device. Very important it is that the commissioning of the equipment to verify compliance with the manufacturer’s technical specification in its entirety. Parts used in repairs for being original and good quality. 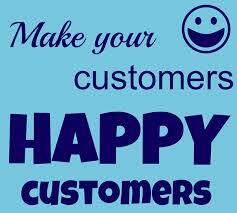 We have happy customersfor catering equipment Birmingham? We are proud that many customers return to our company for catering equipment Birmingham. But the most important advantage is that they recommend us to other acquaintances. Thus we have a good reputation in the Birmingham area and surroundings. 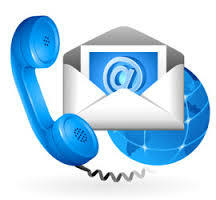 We found a substantial increase in sales and a requirement repairs. We offer our clients post-warranty service and spare parts for catering equipment. We provide supplies for them. For the success of any business must treat every customer with respect and kindness. Any information on the operation of the equipment is welcome. Each unit sold is accompanied by invoice and manual.